Dream Concert (드림콘서트) is one of the biggest K-Pop joint concerts which is located in South Korea. It is held once a year and is hosted by the Korea Entertainment Producer’s Association (KEPA). Every year, different popular K-pop artists join the event for performance for everyone to enjoy. Over the last 25 years, a total of 146,000 people and 505 teams of K-Pop artists were said to have participated in the annual event. They have just released the line up for this years Dream Concert that will be held on the 18th of May at the Seoul World Cup Stadium. + more to be confirmed. 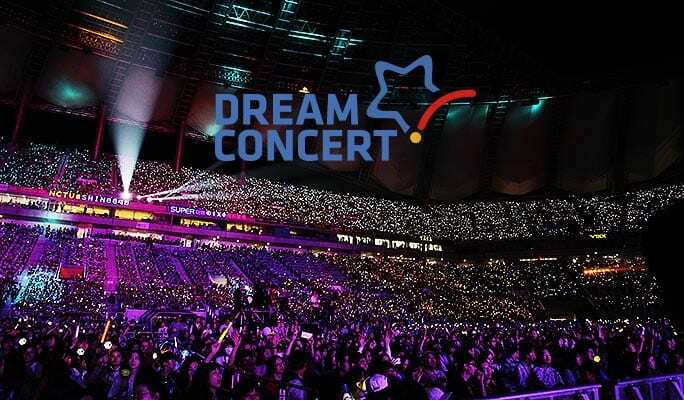 Are you excited for this years Dream concert? Who else would you like to see perform? And will you attend? Let us know in the comments below!